…but let’s better talk about positives. 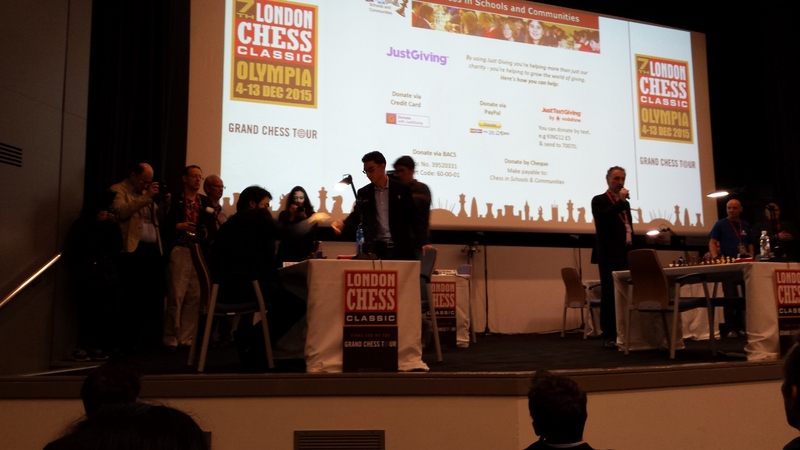 I played in FIDE Open and the field was quite strong, there were 28 GMs, 34 IMs and I was 63rd on the starting list so it was a great chance to show my potential. I managed to outplay every weaker player I faced quite convincingly and each game against stronger player was full of fight. 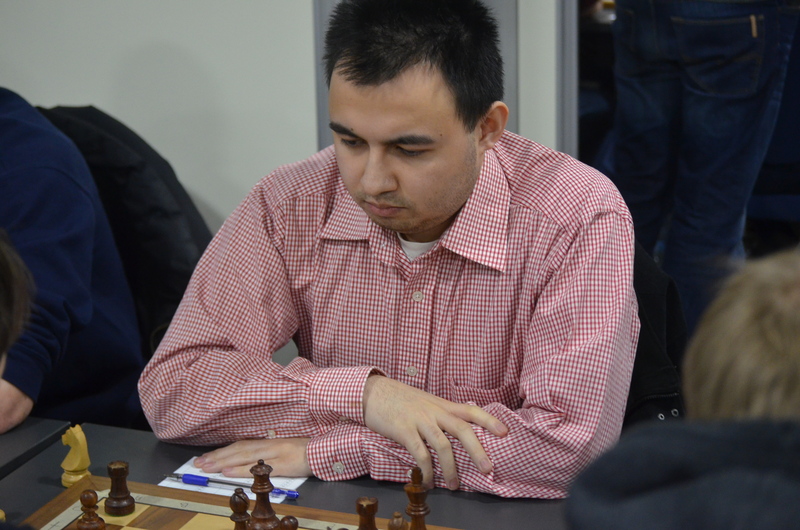 I played 2 guys from world top 100, GM E.Postny and GM H.Melkumyan, even though I lost those games I played very agressively and had some chances. After 6 rounds I had 4 points but still without a win over someone strong so the real test came in the last three rounds where I made 2,5 with average above 2450! I beat 2 GMs and made a draw with 1 good IM. I also had a chance to follow the best players in the world live in action. Unfortunately they were playing more less at the same time as I was playing my games so I was unable to enjoy it as much as I wanted… Still that was nice to sit in their playing hall and experience it live, not online. What can I say more? I’m just looking forward playing more such tournaments! As usual I’m not writing here as often as I should but this year I had quite good results and I’m playing much more than in last years 🙂 Recently I played a training tournament in Warsaw and even though it wasn’t very strong I managed to show some nice play and made great score 9/10 with performance over 2600! Besides of playing I’ll be also watching best players including current World Champion Magnus Carlsen who will play the last tournament from Grand ChessTour! Keep fingers crossed for me! This weekend I’ve just played 2 blitz tournaments 🙂 Although I never consider myself as a decent blitz player I think this time I played quite well and even gained some blitz rating points what’s very good prognosis for my upcoming tournaments in July. 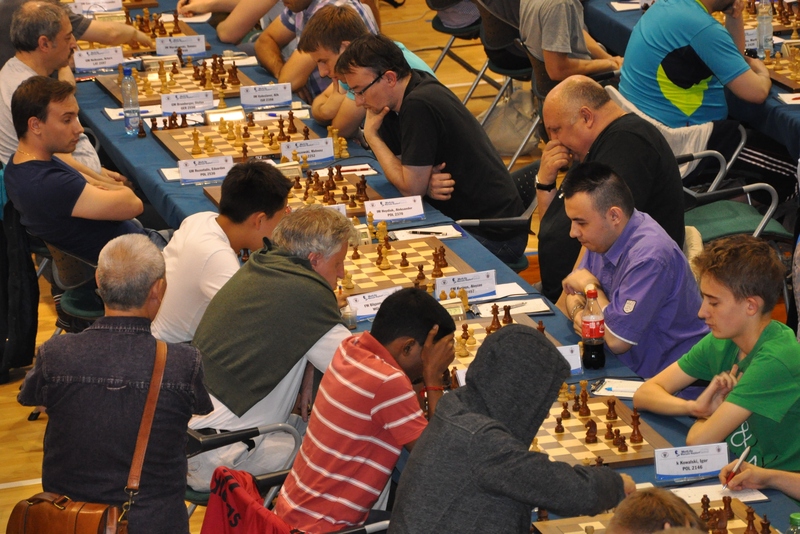 Results of team championships: http://www.chessarbiter.com/turnieje/2015/tdr_1759/final_standings_teams&15.html – where I scored 12,5/14 for my team GOSTMAT Gostynin and we managed to win bronze medal! with my team Gostmat Gostynin! Results of individual championships: http://chessarbiter.com/turnieje/2015/ti_1758/final_standings&15.html – where unfortunately in the last 3 rounds I missed some chances and I ended up on 20th place which is not that bad and overall I took away some points from some strong guys. All in all… that was successfull weekend! 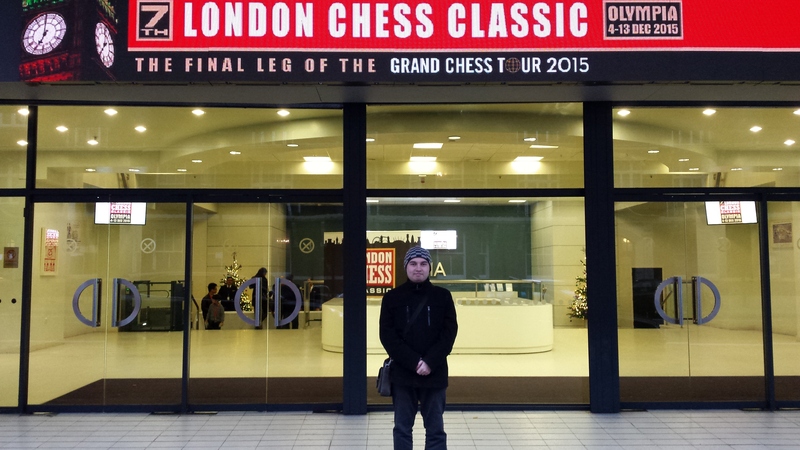 Yet again you haven’t heard anything from me for a while but I’ve done some work on chess since my last tournament. 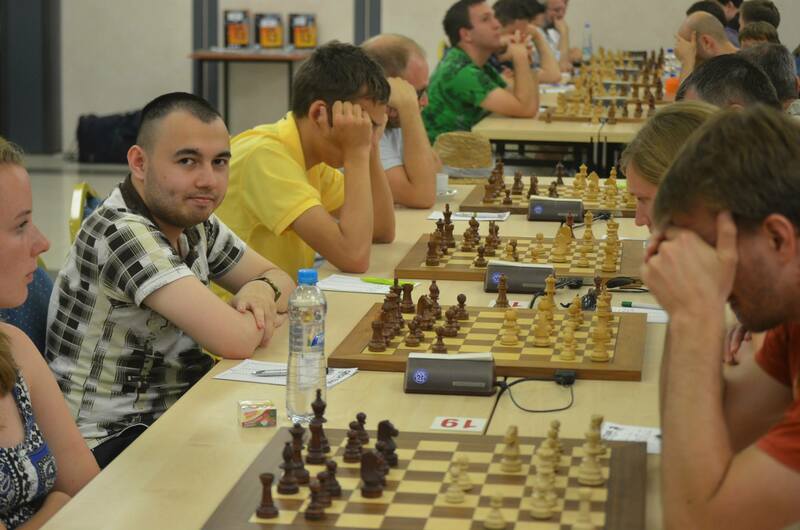 Now it’s the right time to test my strength and this weekend I’m going to play Polish blitz championship in Lublin. I’ve never been good as a blitz player but I’ve been playing a lot training blitz games online recently so I believe it won’t be so bad.